In the week leading up to the Manchester Storm Vs Belfast Giants match on Saturday 27th October, where we will welcome the Royal British Legion for a special remembrance ceremony on ice to help launch this year’s Poppy Appeal we are also extremely excited to announce that the Manchester Storm Lottery have made an extremely generous donation to the RAF Association (the charity that supports the RAF Family) in support of the advertised Luke Moffatt Wing Walk Experience which occurred on Tuesday 23rd October 2018. The RAF Family believes that every generation owes a debt of gratitude to the RAF and their families. To protect the peace and safety we enjoy every day, they sacrifice the normal way of life most people take for granted. 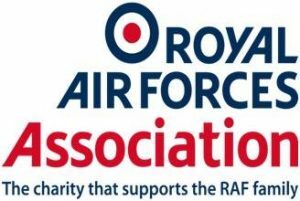 When someone in the RAF family needs help, the charity they turn to is the Royal Air Forces Association. 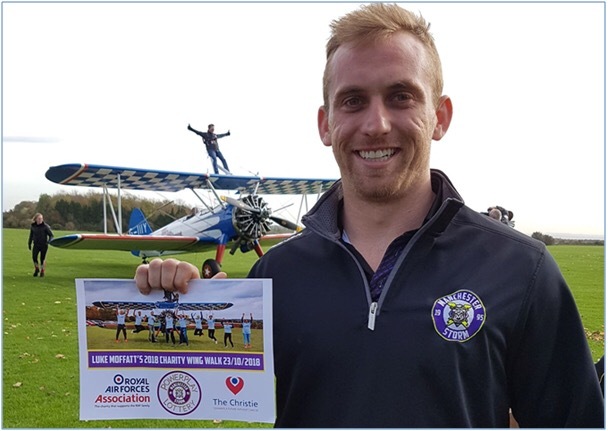 This generous donation from the Manchester Storm Lottery covered all of Luke’s Wing Walk operational and contribution costs to the RAF Association meaning the entire amount of money raised from Luke’s Just Giving Page will go to the Christie NHS Foundation Trust in Withington, Manchester, which is one of the largest cancer treatment centres in Europe. 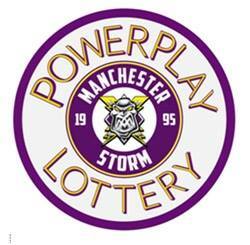 Further information regarding the Manchester Storm Lottery will be announced over the coming days in particular how you can be part of this exciting new venture. Luke’s Just Giving page (link below) will be operational until the end of October, should you which to make a contribution to this magnificent charity. Treat your kids to the OSC’s special spooky Halloween themed party with the team on Friday 26 October, at The Station Hotel via [email protected]. There will be games and scary chocolate making with Oliver’s Chocolate Parties. Welcome to Manchester, Brendan Brooks!